Sailor Moon cosplay is an eternal force in the cosplay world. So, do you want to do well in it? 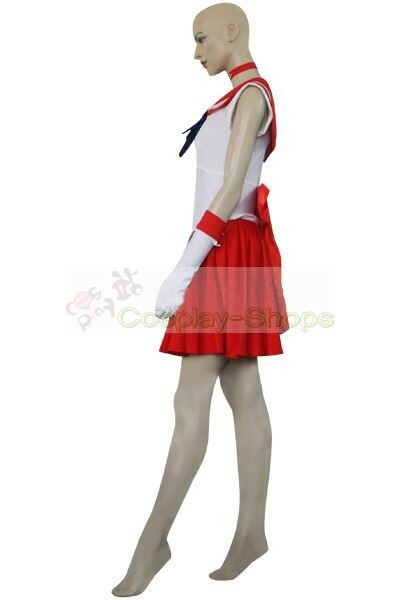 If so, you are absolutely lucky to find this Sailor Moon Rei Hino/Sailor Mars Red Uniform Cosplay Costume, provided by Cosplay-shops.com. 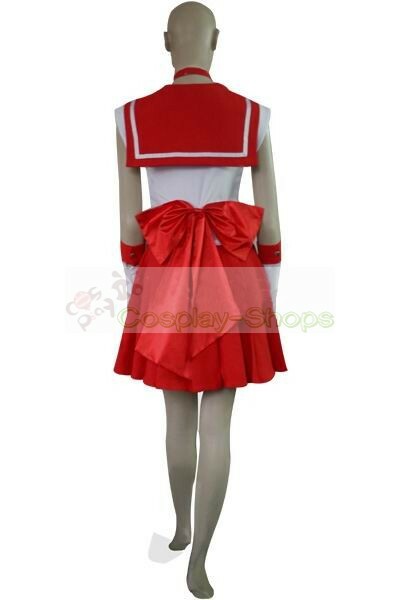 Sailor Moon Rei Hino/Sailor Mars Red Uniform Cosplay Costume shown above is an elaborately designed item. It makes you look the same as cartoon Sailor Moon character and comforts you throughout the show. 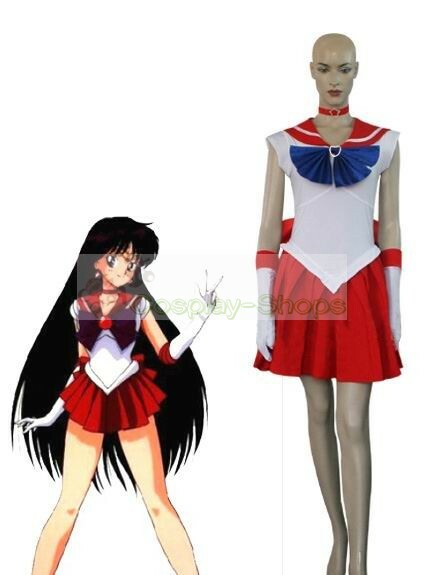 This Sailor Moon Rei Hino/Sailor Mars Red Uniform Cosplay Costume will absolutely make you attractive and unique! To realize your Sailor Moon Rei Hino cosplay dream, don't neglect it. 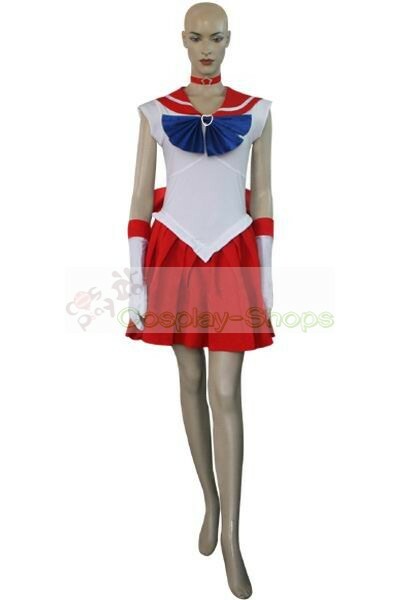 Make you the same as character in this Sailor Moon Rei Hino Costume for cosplay show.